Frame Description11-gauge steel frame ensures maximum structural integrity; Each frame receives an electrostatic powder coat finish to ensure maximum adhesion and durability. 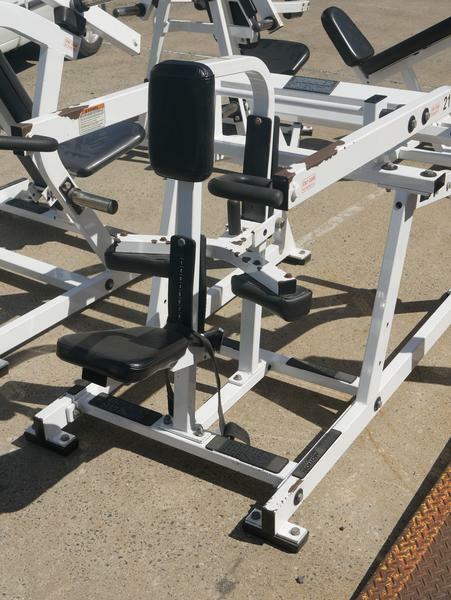 Buy Hammer Strength Seated Dip online. 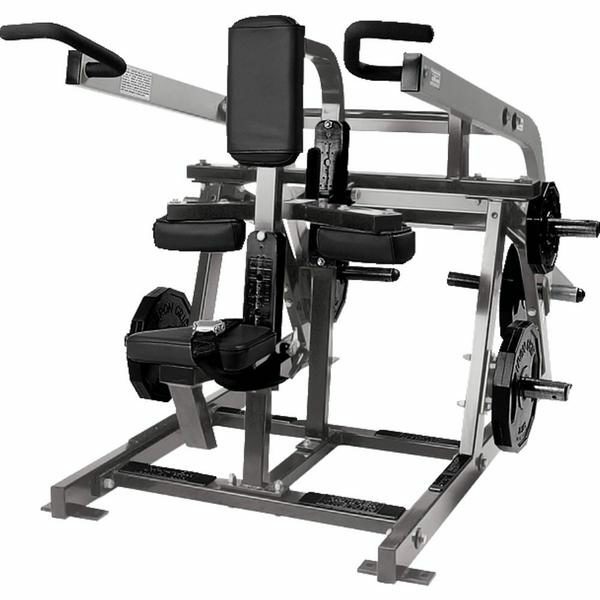 If you are interested in the Hammer Strength Seated Dip for sale, feel free to enquire above.